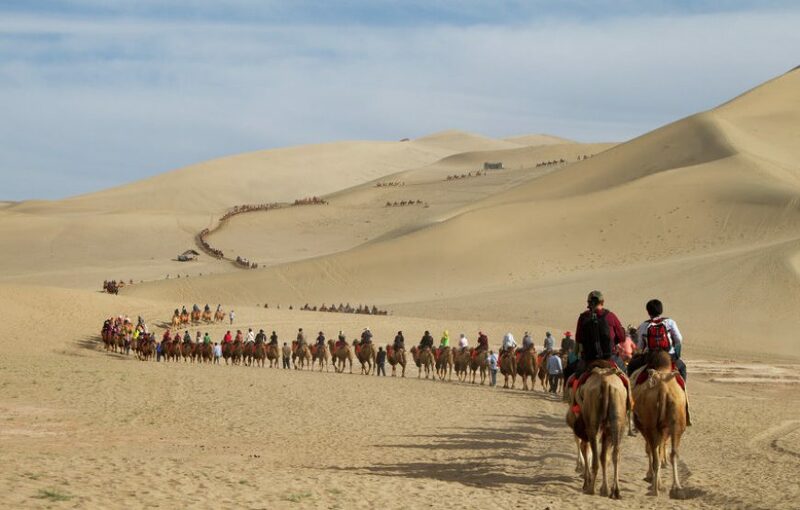 Silk Road, an ancient trade network and a herald of relationship among nations, still has its attraction and charm for modern day travelers. 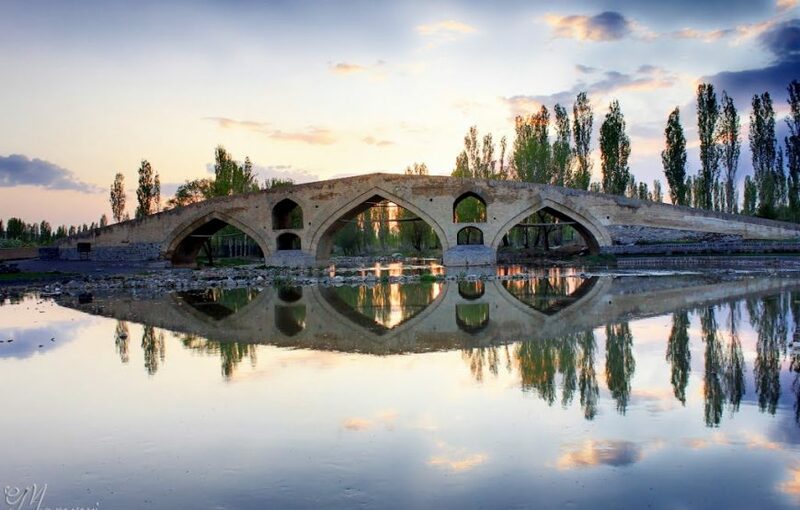 As some of Iran main cities and villages are on this road and have kept their ancient customs, Friendlyiran invite you to book this itinerary which takes you through the civilization of hundreds or even thousands of years ago. 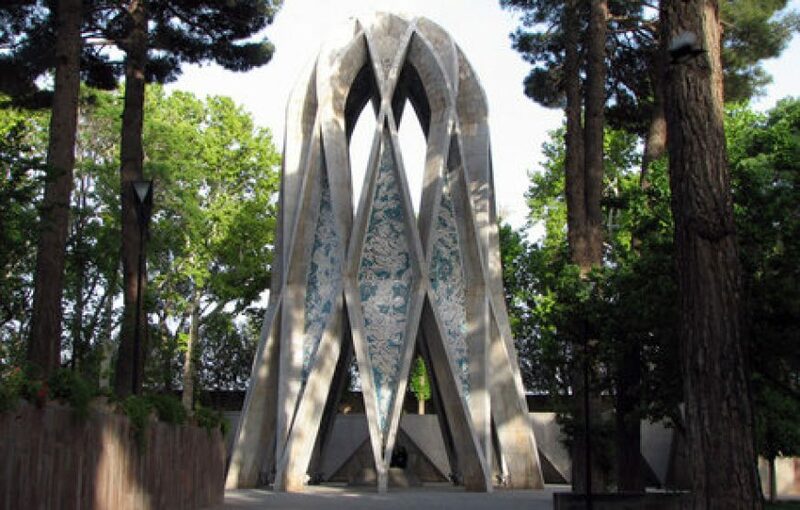 Iran Salam! 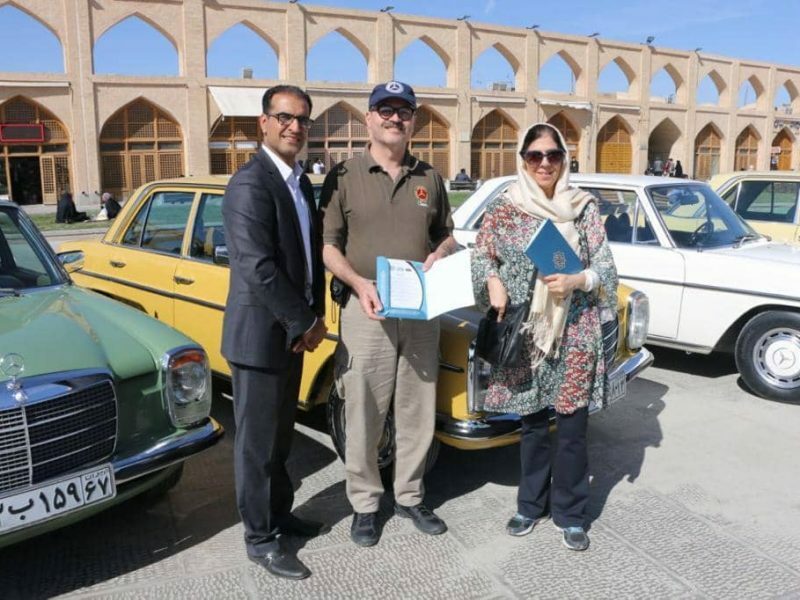 Arrival at IKA airport in Tehran, meet our friendly agent. Based on arrival time, Transfer to Hotel, or have a short city tour. Transfer to Mehrabad domestic airport, flight to Mashhad. 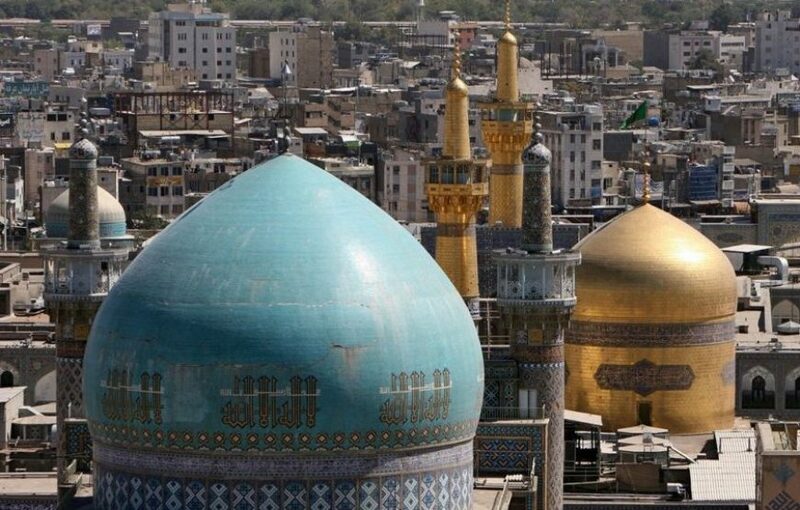 Mashhad is one of the most popular cities of Iran and the major city along the ancient silk road; the holy shrine of Imam Reza, one of the most visited places of pilgrimage in the world is located there. 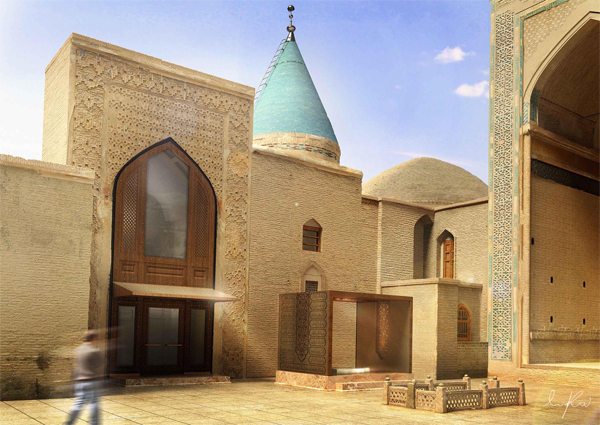 City tour of Mashhad to visit The Imam Reza Holy shrine and Nader Shah tomb; then drive to Tous to visit Ferdowsi Tomb and Haruniyeh Dome. 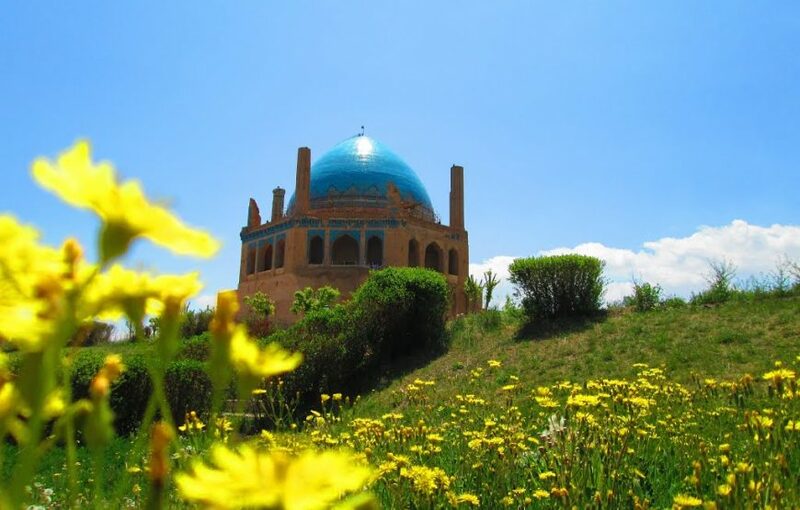 We drive to Neishabour, en route we will have a short stop to visit Ghadamga, one of the legacies of the ancient Silk Road; in Neishabour we visit the Tomb of a famous Iranian poet, Attar. 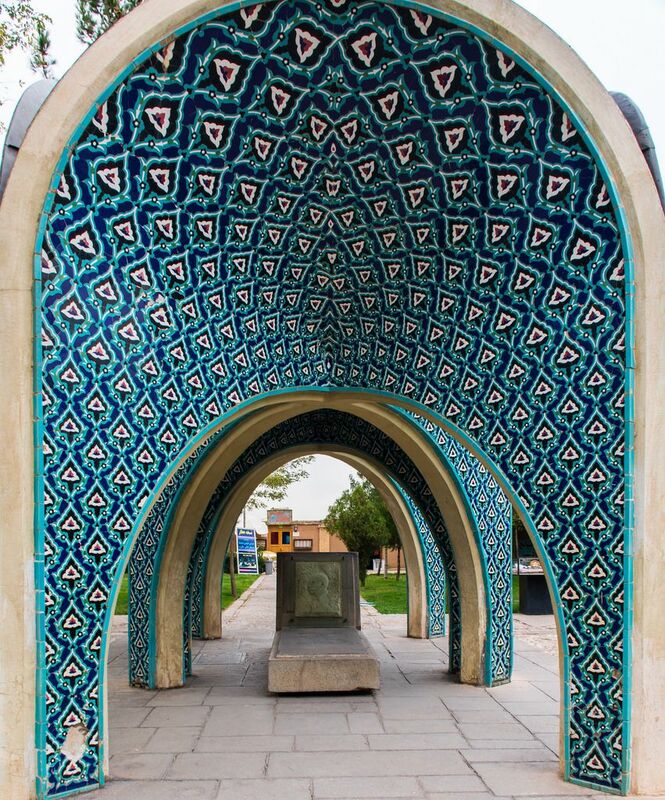 Then we spend some time visiting the tomb of a famous philosopher and teacher, astronomer and Poet in Iran and may be in the world. 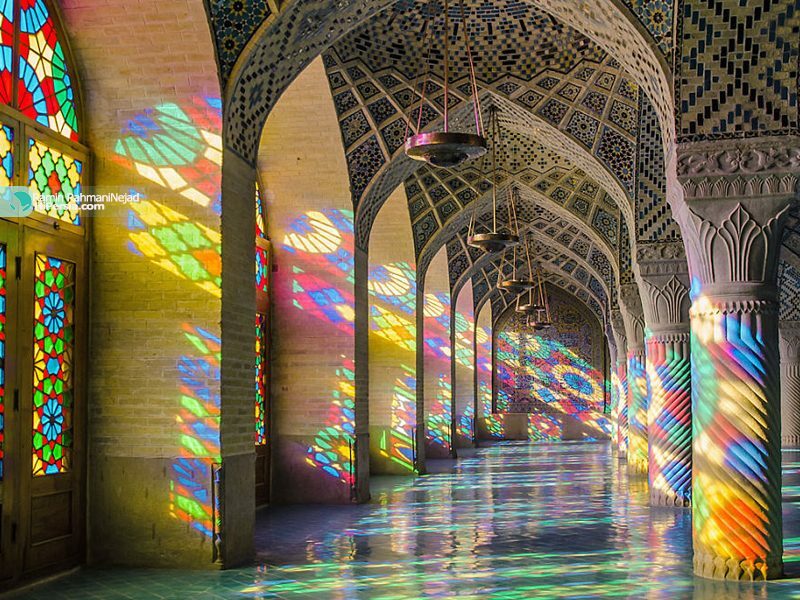 This man is Omar Khayam a Persian polymath who authored many books in different fields of science, religion, and culture such as mechanics, geography, mineralogy, music, and Islamic theology. we keep going to Sabzevar. 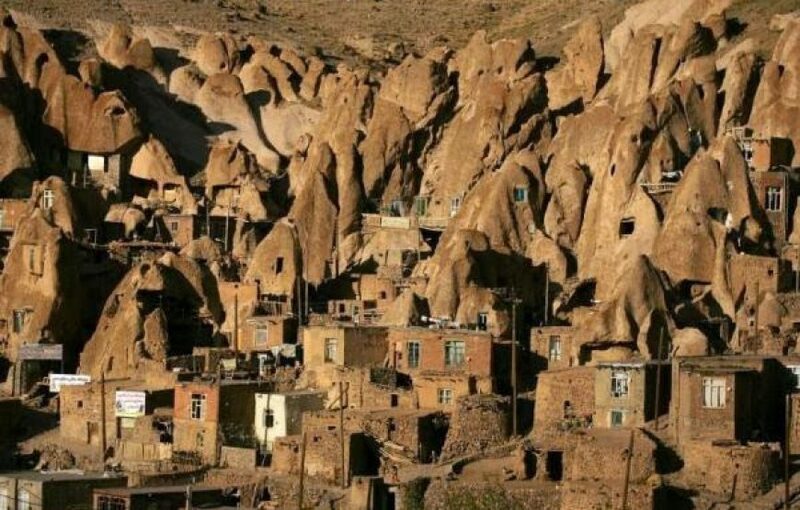 In the morning we have half day tour to visit Ancient Mosala of Sabzevar and Haj Mola Hadi Sabzevari Tomb, yakhdan (natural and historical freezer) then we drive to Bastam, en route we visit Carvanserai Miyandasht. 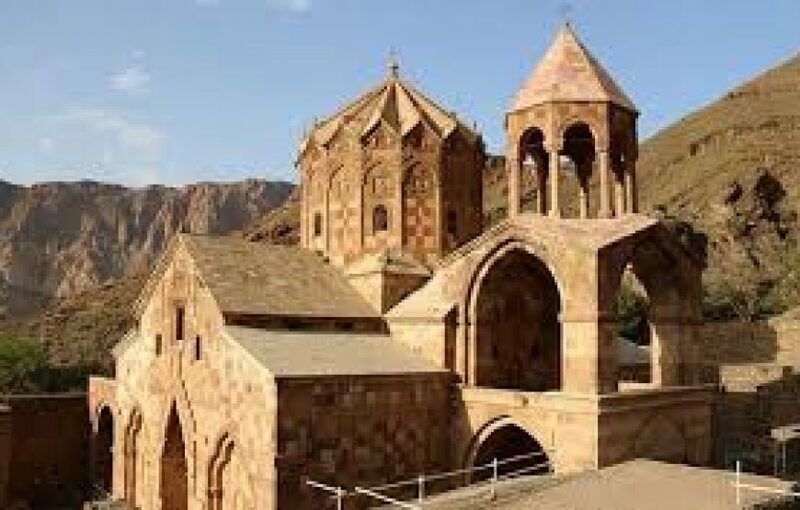 In Bastam going to visit Bayazid Bastami Tomb based on time. In the morning, we drive about an hour to visit Clouds Forest (Jangal-e-Abr), one of the oldest and most beautiful forests in Iran, Spring and Summer are the best time to visit the forest. when the clouds come down it will be difficult to use digital camera, so morning time is the best time to take beautiful photos. 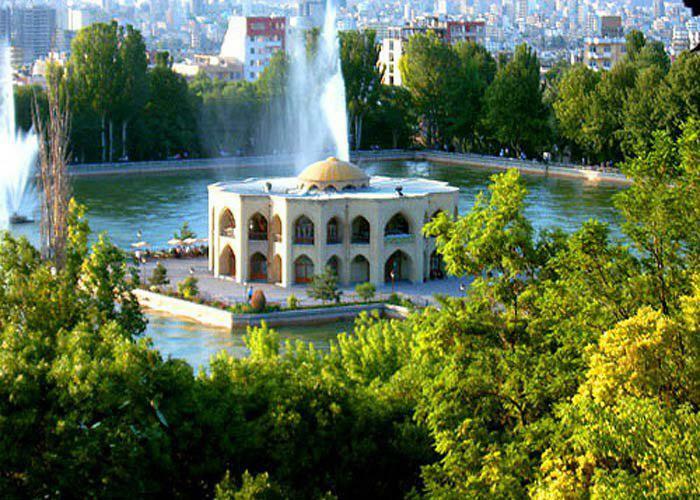 Based on the season and time, we can visit Aloochal waterfall. 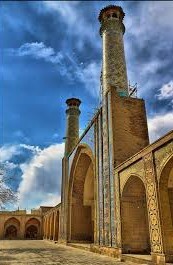 In the afternoon we drive to Damghan about 2 hours, based on time we can visit Abul Hassan Kharaqani´s Shrine en-route,A few hours before sunset, clouds come into the forest. They are so thick that you feel walking on them. If you are interested in spending a night in the mysteries Abr jungle or even in the village, we can change the plan. 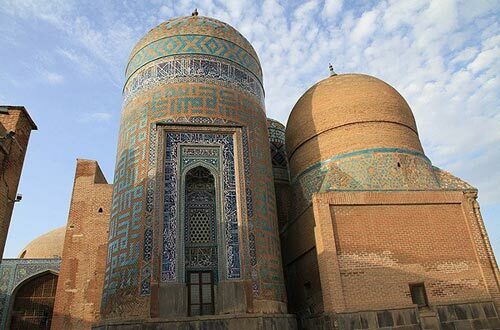 We have a half day city tour to visit Tarikhaneh or home of god one of the oldest mosques of Iran, permanent spring of Cheshme Ali and The Round Tower. Driving to Tehran about 4 hours.Overnight Tehran. 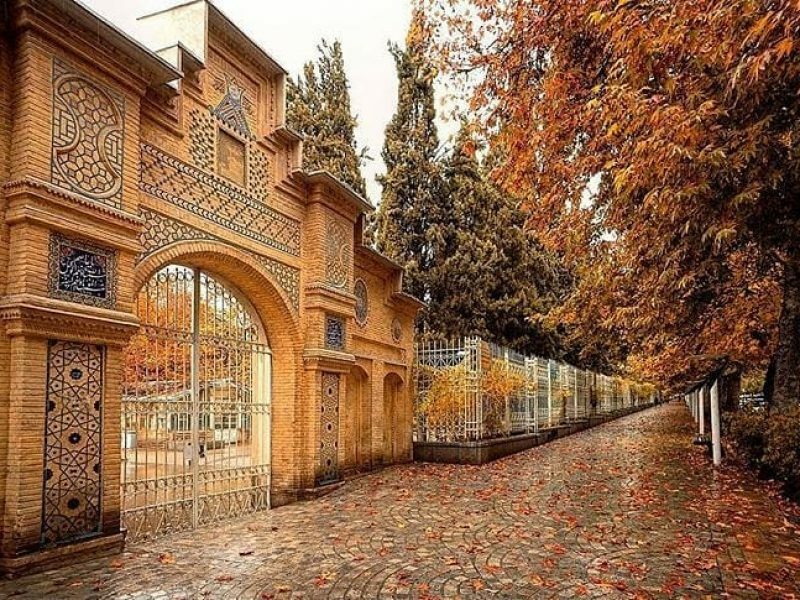 Visiting Golestan Complex and Shamsol Emareh that are UNESCO historic sites. 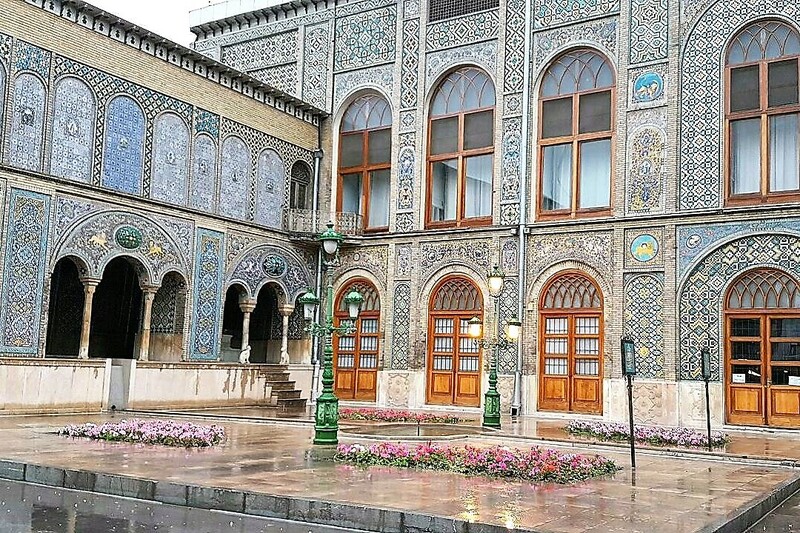 Then we’ll go to the greatest museum of Persia (Iran National Museum), A Tunnel of Iran history from the very beginning up to recent years. Visiting the Grand Bazaar which is the beating heart of the city. 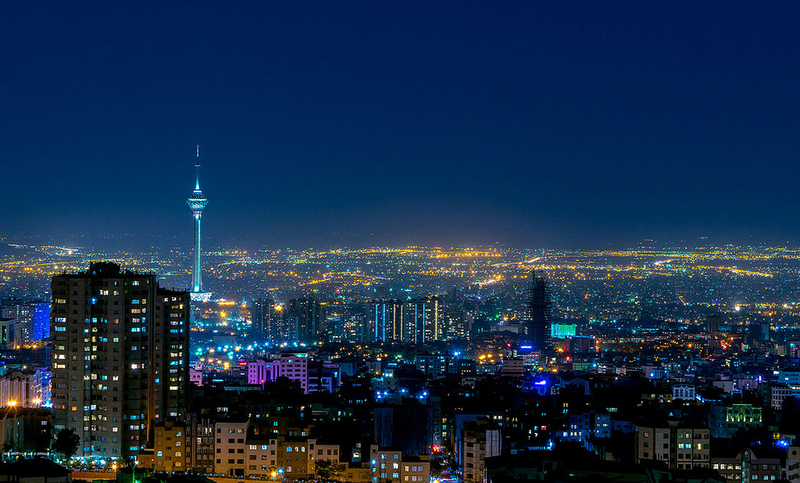 During evening we have time to explore the city and enjoy the night life of the capital. 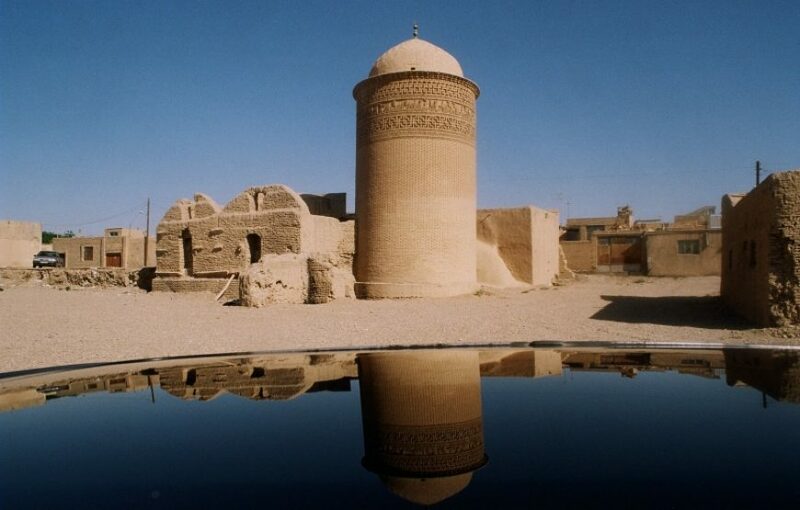 Early in the morning drive to Qazvin about 2 hours which is along the ancient silk road. 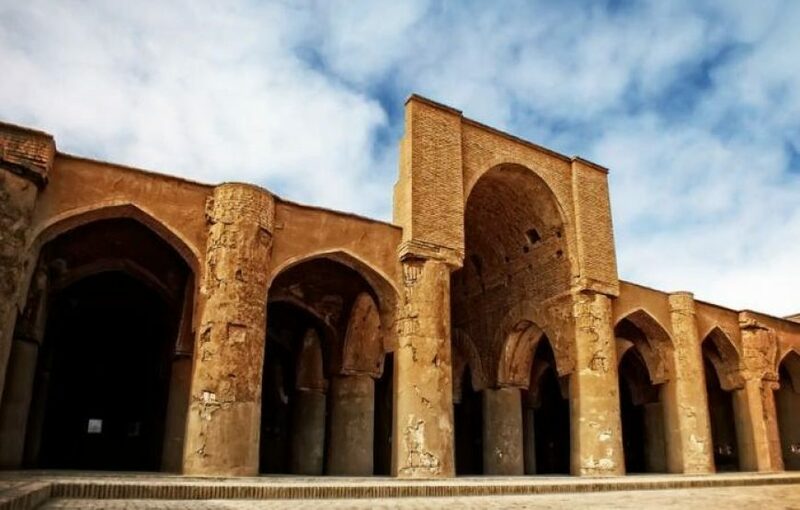 Visiting Shah Abbasi Caravanserai if possible, that is located on the ancient Silk Road; arrival in Qazvin; City tour of Qazvin to visit Museum Qajar Bath, Hammam Qajar (Qajar bathhouse), Qazvin Chehel Sotoon Palace, Sar Dar e Alighapou, the ancient Bazaar of Qazvin, based on time. Second day city tour of Qazvin, visiting Ancient Jameh mosque of Qazvin the oldest Jameh mosque of Iran, the Khiaban Ancient Water Reservoir (Jameh e Atigh Water Reservoir), Saad al Saltaneh Caravansary (the biggest indoor caravansary located in the city), Sardar Bozorg Ancient Water Reservoir (the biggest single-dome Water Reservoir). 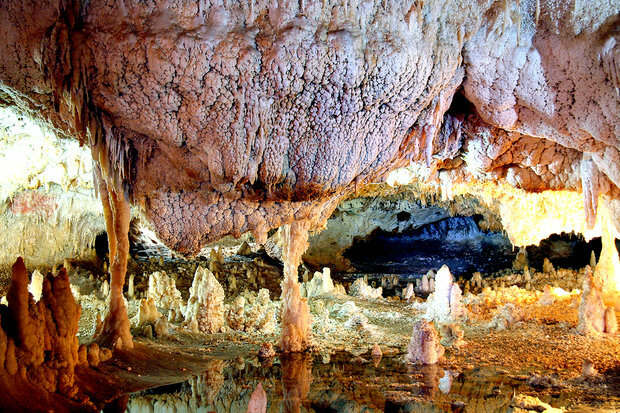 We drive to Zanjan and on our way toward this city we reach Katalekhor Cave (the longest and the most beautiful cave of Iran) via a sidetrack after about 3 hours drive. 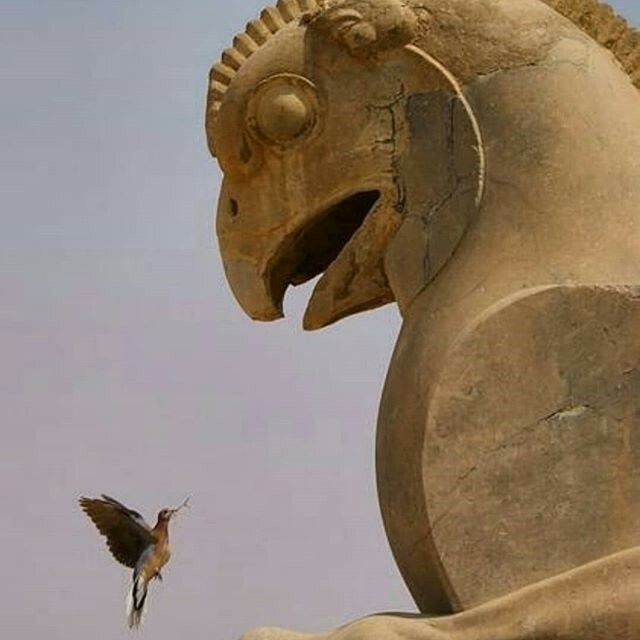 Keep driving to Zanjan about 2 hours. 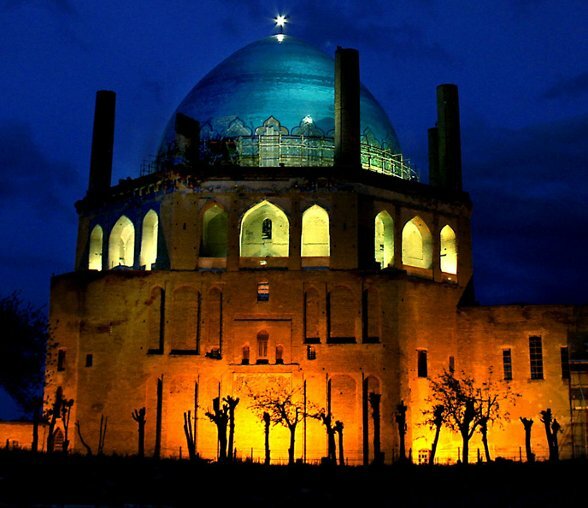 An excursion to Soltaniyeh Dome that is the highest and biggest raw brick made dome in Iran and the UNESCO world heritage site and the third largest Dome in the world after Santa Maria Dome and Hagia Sophia Dome. 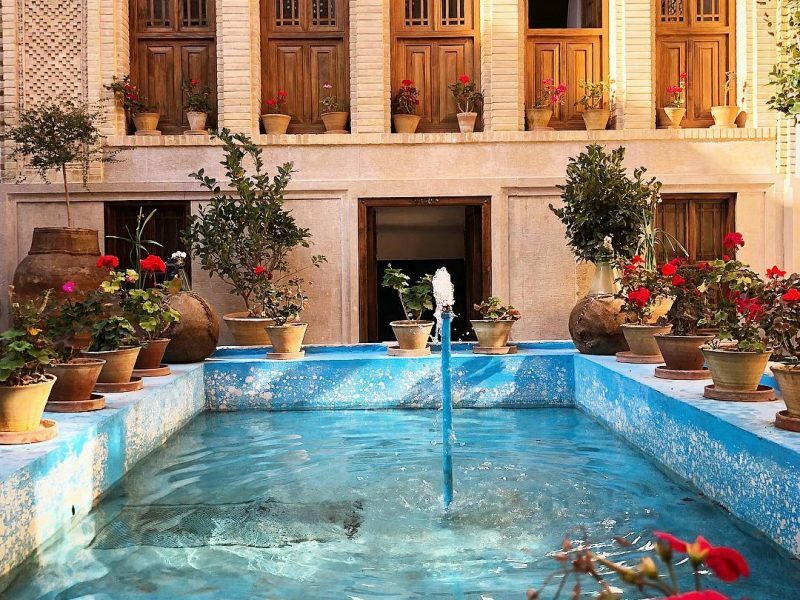 We return to Zanjan and start a city tour to visit the traditional Laundry House that belongs to Qajar Era and called Rakhtshoor-khaneh, Saltman museum Zanjan, Traditional Bazar where you can find many beautiful handicrafts and Hamam e Haj Dadash (Haj Dadash bathhouse). Driving to Ardabil about 3 hours and a half, visiting Sheikh Safi Al-Din Ardabili's Shrine and Shourabil Lake. 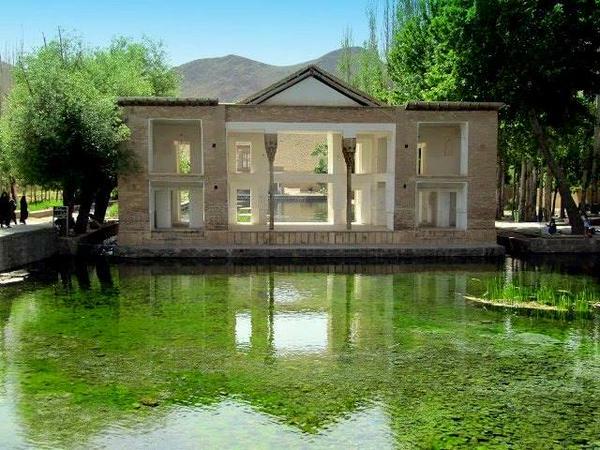 We keep going to Sarein; a half day city tour to visit the city and swim in the warm water pools that their water is supplied from Sarein Mineral Hot Water Springs and are famous for curing some ailments and good for relaxation, we will visit the springs here or during the following day. Sightseeing in Sarein and its amazing hot spas. 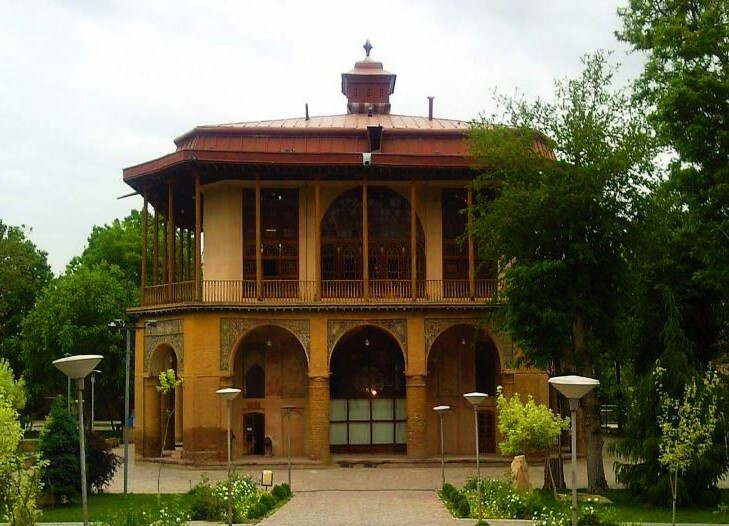 Driving to Tabriz about 3 hours which is one of the major cities of Iran, a short-day city tour in Tabriz to visit the El Goli Pavilion. An Excursion to Jolfa visiting Saint Stepanos cathedral about 2 hours, back to Marand, visiting Caravansary-e Yam (Marand Shah Abbasi Caravansary), returning to Tabriz; city tour of Tabriz to visit the Mashrooteh House, and Blue Mosque. 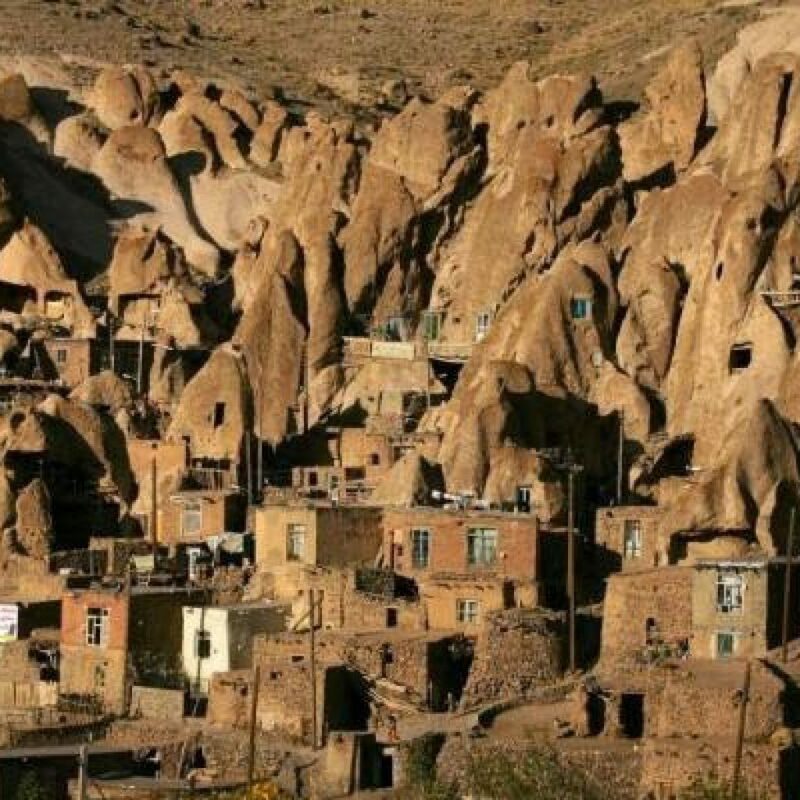 Excursion to Kandovan village, returning to Tabriz to visit the traditional Bazaar of Tabriz, the biggest indoor bazaar in the country which is a UNESCO heritage site. 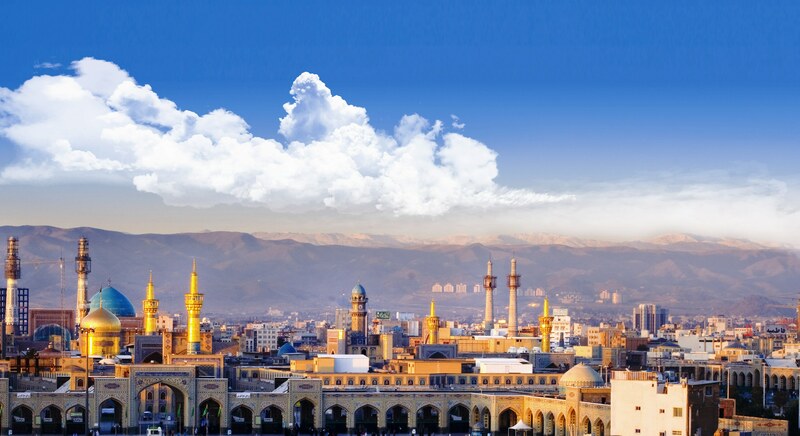 Based on the departure flight, we can fly out from Tabriz Int. airport or we can back to the capital with a domestic flight and fly home from IKA.